The Board of Directors of the Initiative for Global Development (IGD) has appointed an accomplished policy and business strategist, Leila Ndiaye as its new President and Chief Executive Officer (CEO). She succeeds Dr Mima S. Nedelcovych, who will remain close to the organization in his new role of President Emeritus and Senior Advisor. Ndiaye, who joined IGD as Executive Vice-President in March, will assume her new role on August 1, 2018. 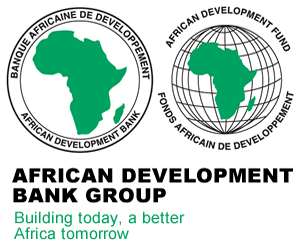 The Initiative for Global Development (IGD) is a Washington-based network of African and global business leaders who are committed to advancing sustainable development and inclusive growth through business investment. A native of Côte d’Ivoire and a US resident, Ndiaye brings more than 20 years of experience as an accomplished senior policy and business strategist with a proven track record in policy design and implementation at the highest level of African governments and the private sector. As President and CEO, Ndiaye will be the driving force in transforming the organization into an engaging and influential platform that fosters greater investment of U.S. and African small- and medium-sized enterprises (SME) in Africa. Through her strategic vision and leadership, IGD will be positioned to be the leading voice and advocate for SMEs investing in Africa to fuel the continent’s economic progress. She will be responsible for leading the strategic direction for IGD’s exceptional programming and policy engagements to advance a business-driven development agenda, overseeing the growth of the Frontier Leader Network, and building strategic alliances with key stakeholders to advance organizational priorities. Ndiaye promised to use the opportunity to continue the momentum and build on IGD’s current progress to take the organization to the next level. “I’m deeply passionate about addressing key development issues in Africa by harnessing the power of the private sector to create jobs and economic prosperity on both sides of the Atlantic,” Ndiaye said. 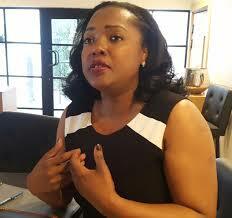 Prior to joining IGD, she served as the Senior Director of Policy for African Affairs at the U.S. Chamber of Commerce. In that position, she developed, promoted and executed the US-Africa Business Centre’s programme of work relating to trade policy and investment between the United States and African countries. She initiated and managed the US-ECOWAS Business Initiative and spearheaded the Chamber’s programme in Western and Central Sub-Saharan Africa, from Angola to Mauritania. 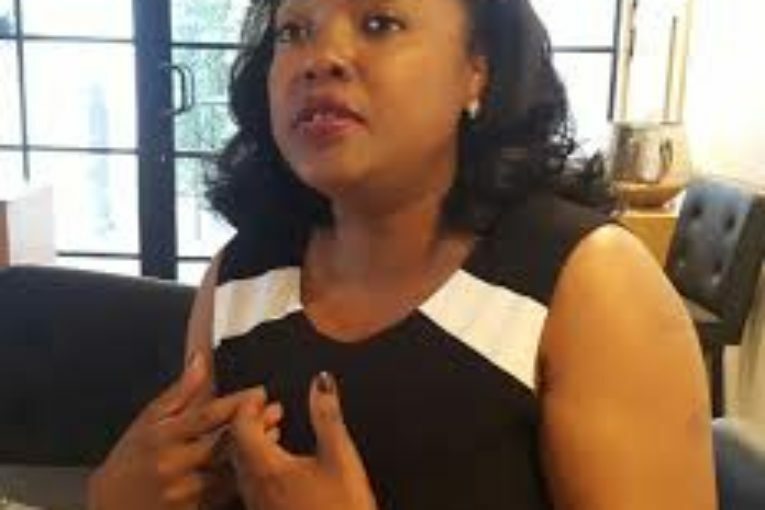 Previously, she worked with the government of Côte d’Ivoire as special adviser to the former Head of State, where she advised the Head of State on a range of policy, national security and economic issues to ensure that all duties were carried out in the best interest of the country as a whole. Ndiaye is an Advisor to McLarty Associates, where she advises clients on trade and investment in West Africa. McLarty Associates is an international strategic advisory firm headquartered in Washington, DC, that delivers diplomatic solutions and advises many emerging companies venturing abroad. Earlier in her career, Ndiaye held positions in the lobbying arena with Bayh, Connaughton, Fernsteinhem and Malone, law firm of former Senator Birch Bayh, in Washington, D.C. where she developed and managed the Africa portfolio, and at the World Bank as a consultant. Ndiaye holds a Bachelor of Arts in International Relations from the School of International Service (SIS), at The American University in Washington DC, earned a Master of Arts in Diplomacy with merit from the Diplomatic Academy of London at the University of Westminster, and a PhD degree in International Relations and Diplomacy, from the Centre d’Etudes Diplomatiques et Stratégiques (CEDS), Paris.